Most of you already know that I’ve been obese all my life until 2014 when I started my weight loss journey and ended up losing 55 KGs. Within a year, I went from 135 KGs to 80 KGs and believe me when I say this, it was the best thing I had ever done in my whole life. I unlocked many new possibilities that were once just a dream to me. But with more awesomeness comes more responsibilities. Yes, you guessed it right; I’m talking about maintaining it. 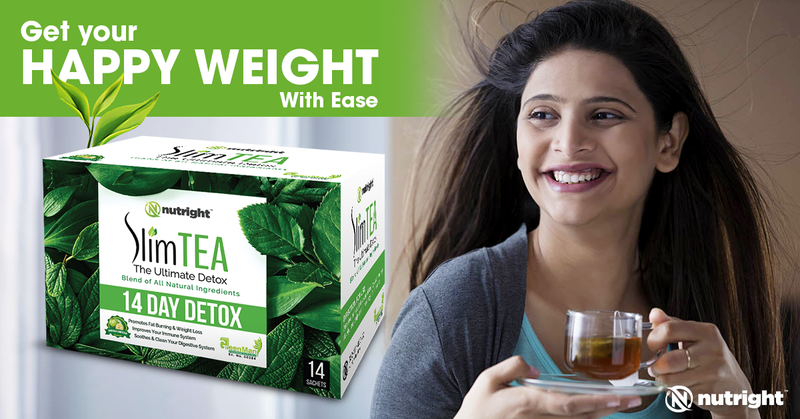 Comparatively, losing weight is easy but maintaining it is harder than what it looks like. Today I’ve a confession to make. I’m a big time foodie so I can’t control my food desires when under stress. Hence I turn to food whenever I’m stressed and that’s what happened during the last 8 months when I was working on Nutright and spending over 18 hours a day on it. I just couldn’t control my appetite for delicious foods and totally lost control that resulted in me gaining over 18 KGs, YES 18 FREAKING KILOS. Now I weigh around 99 KGs but I’m ready to shred it again and this time I’m going to do it with you guys. 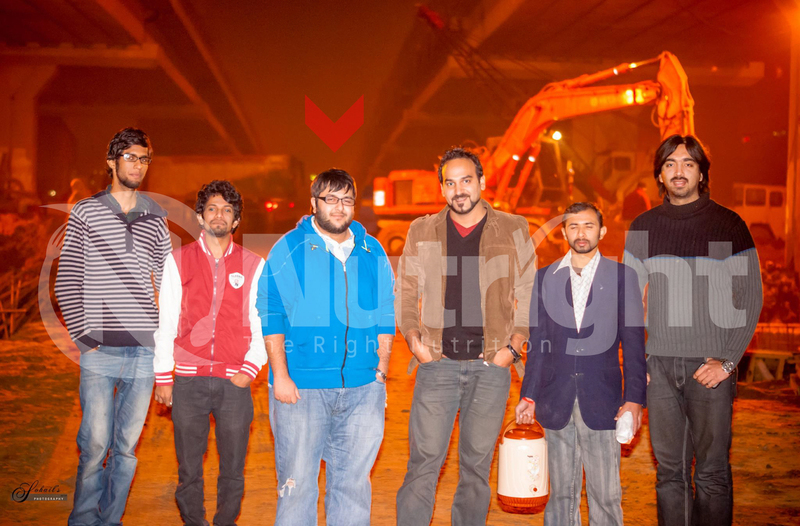 Yeah, losing 55 kilos was awesome and I ended up looking like a totally different person. 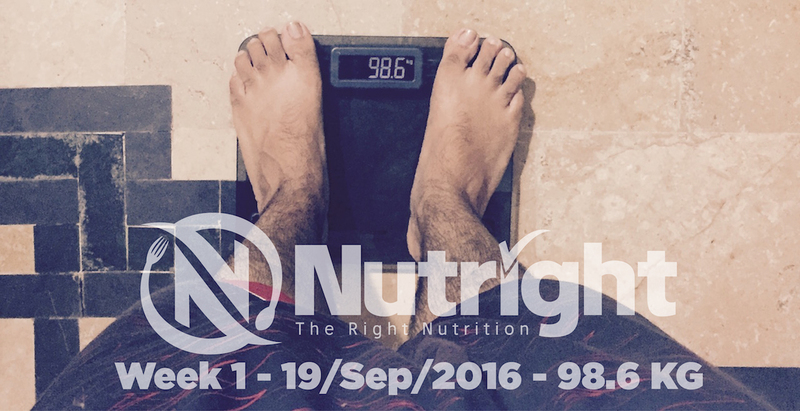 Now that Nutright is ready, I’m all set to start my weight loss journey again but not alone, this time I’m going to do it with you guys. My target is to reach 70 KGs within 6 month. I’ll be blogging my weekly progress on Nutright blog. If you guys want to join me on my weight loss journey it’s best time to hop in and achieve your fitness goals. Let’s do this together. Remember, no one can stop you but yourself. 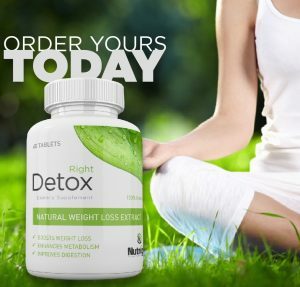 Losing weight can be hard, Nutright makes it easy. You will be getting weight loss counseling, behavior therapy, personalized diet plans, workout routines and a dedicated coach to be there for you and make sure you achieve your target. 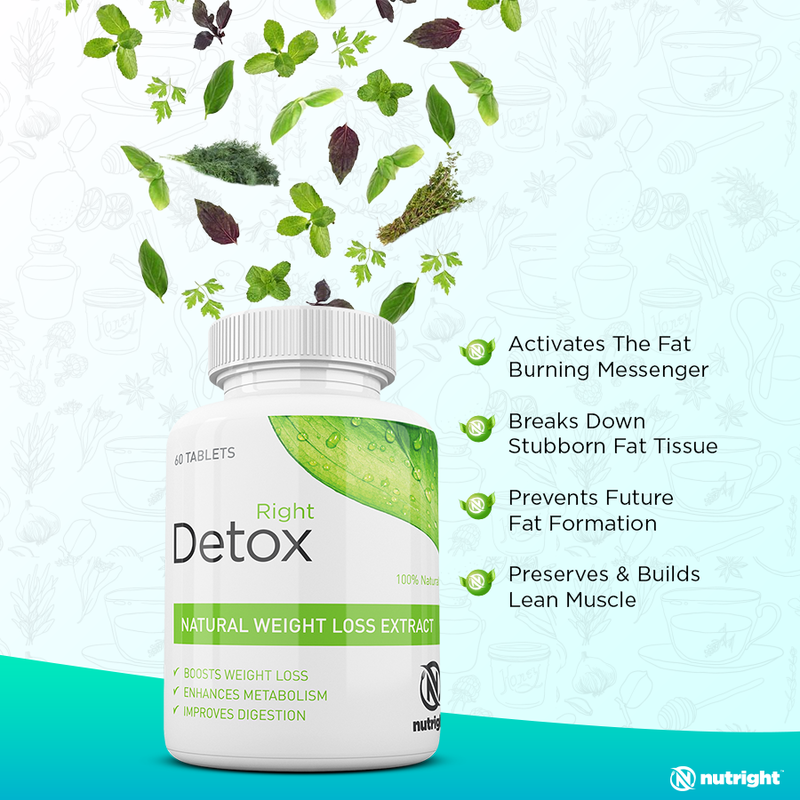 Studies have proven that starting diet with a group makes it more effective and with Nutright, it’s 5 times more easier to lose weight plus it’s all natural. Price for all of the amazing things mentioned above is just PKR 2500 per month. However, the good news is that if you decide to pay upfront for 6 months, you’ll get 45% OFF and instead of paying PKR 15,000 you just have to pay PKR 8,500 for 6 months which is just PKR 1400 per month (equals to what you pay for a dinner buffet per person :p ). 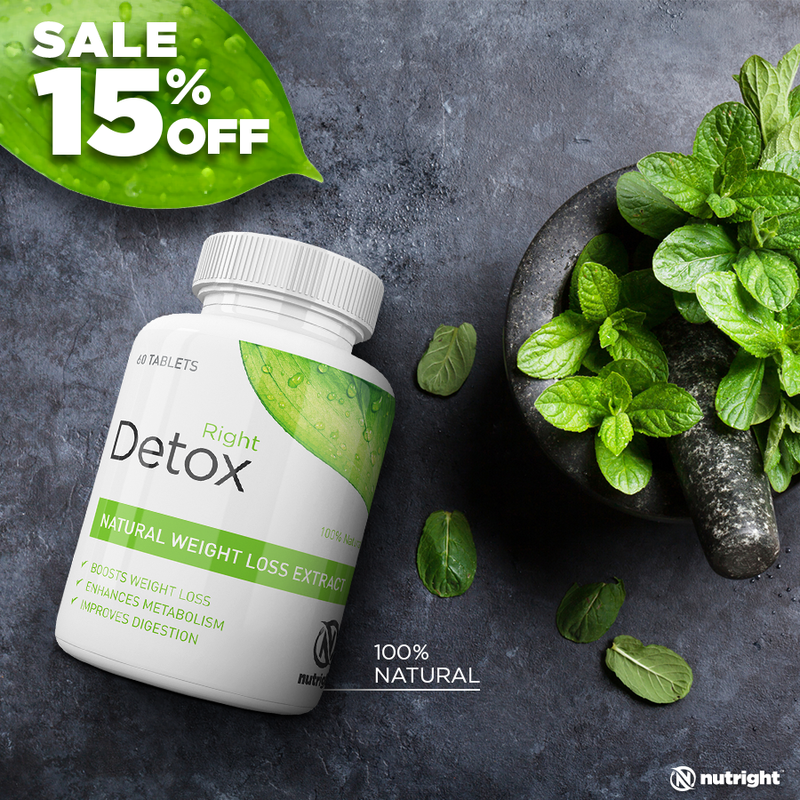 Trust me when I say this; We, at Nutright, promise to make these 6 months the most healthy, active and amazing 6 months of your life. You can pay via EasyPaisa / MobiCash or Bank Transfer but before you do that you need to install our Android app on your mobile phone and Sign Up. What? You don’t have an Android smartphone? No worries. Just fill out this pre-assessment form and we will be communicating via emails and phone calls. 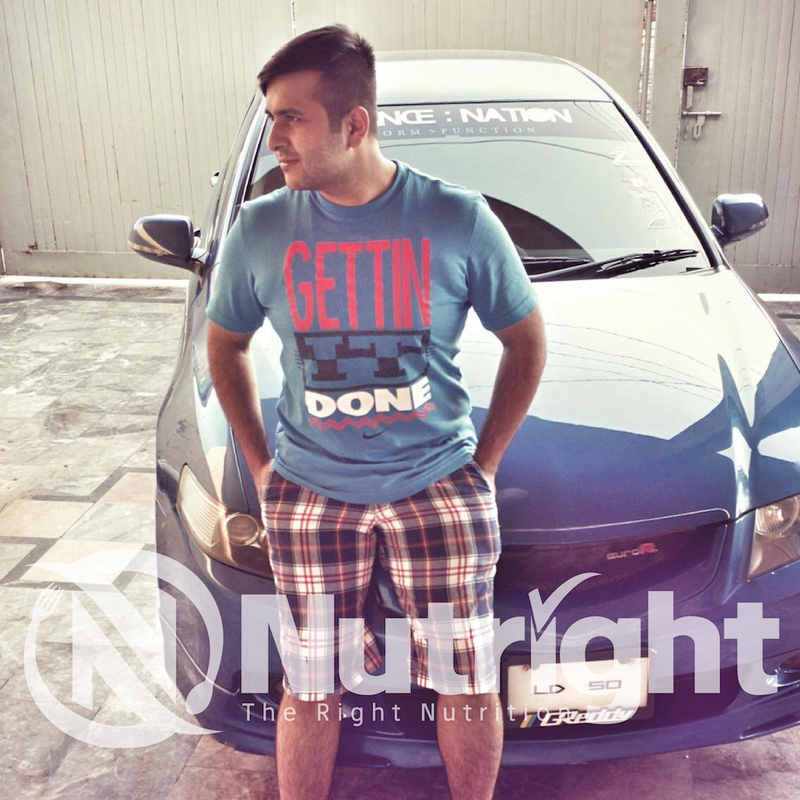 Note: While calling or emailing don’t forget to tell that you want to join “Umar” on his weight loss journey. Why this app is not available on I phone?